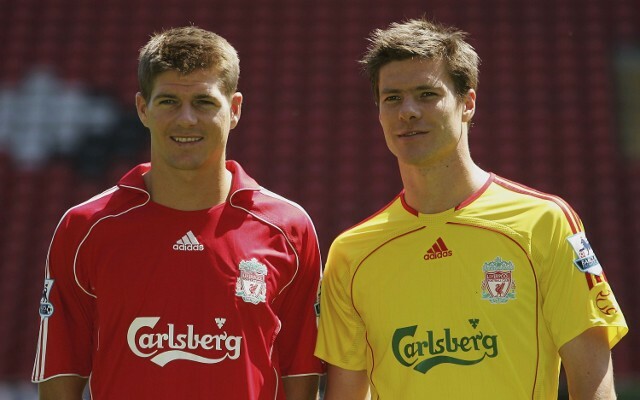 Xabi Alonso has truly nailed it with his recognition of the impact Steven Gerrard had on his teammates and, ultimately, what he meant to them. For someone as highly decorated and as talented as Alonso to look up to a player with such admiration and appreciation, simply reminds us all of the fact that Stevie was on another level to those around him. Gerrard’s influence as an individual refuses to be overlooked. Rarely has a player rescued their team or inspired their team to victory as often as he did at Liverpool. He was the complete midfielder and the leader everyone aspired to be like. A lineup without Gerrard’s name in was an unnerving and strange sight during Alonso’s time at the club. What he offered on the ball and as a leader saw him evolve into a presence that, if in the team, gave those around him that extra confidence. Alonso is one of many to have contributed to the incredible reaction to Gerrard’s retirement.